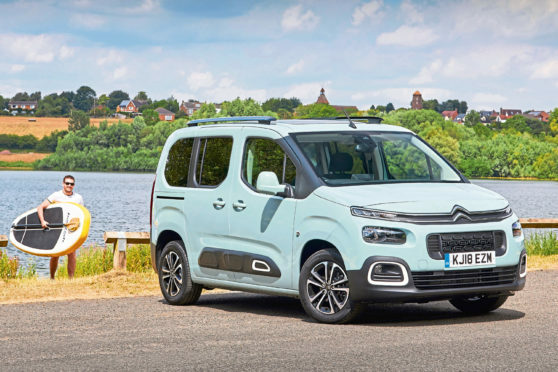 It isn’t a car that demands your coolest attire – despite Citroen optimistically featuring a surfer in their press photography – because it is not a cool car. No. 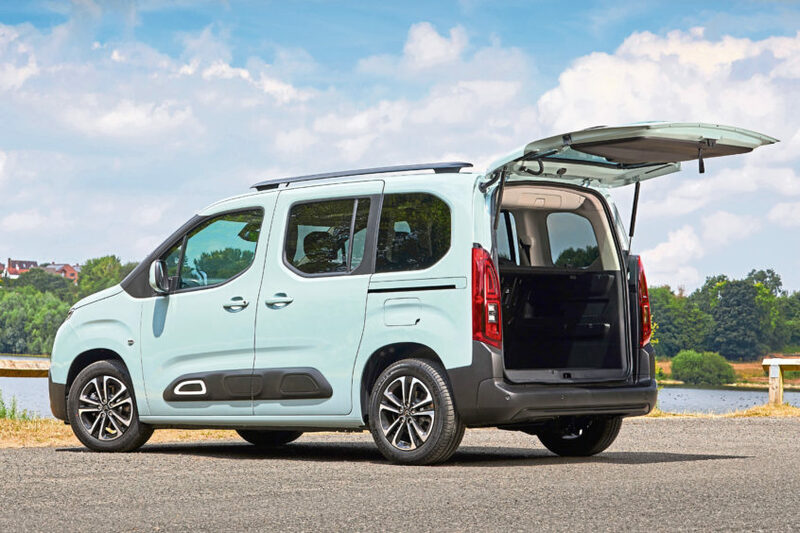 The Citroen Berlingo is a utilitarian car and all the better for it. 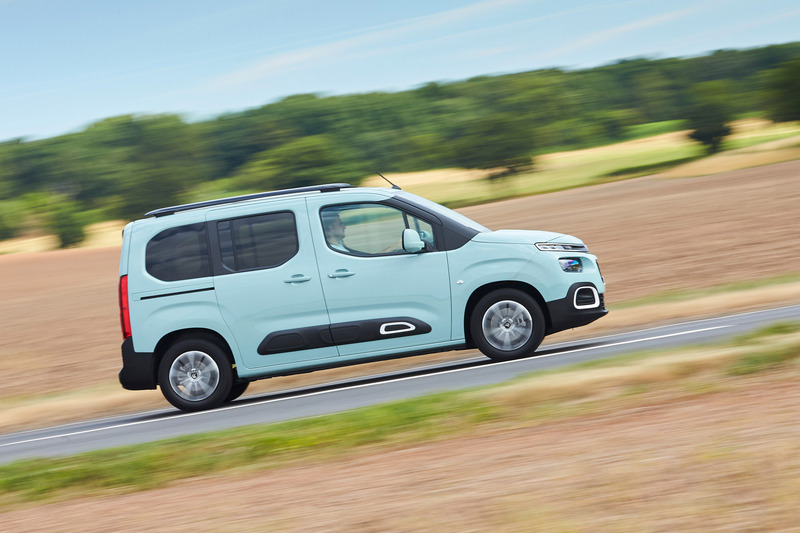 Of course, Citroen has made some effort to disguise the Berlingo’s basic van shape – witness the futuristic slitted front lights and chunky plastic trim. But at its heart the Berlingo is a car built for the purpose of practicality. Rear sliding doors, five spacious seats and a huge loading area are all contained within a surprisingly small footprint that’s barely longer than a Ford Focus. This is the third generation of the Berlingo and it’s available in the five-door version I drove or a seven-seat model that’s 35cm longer. 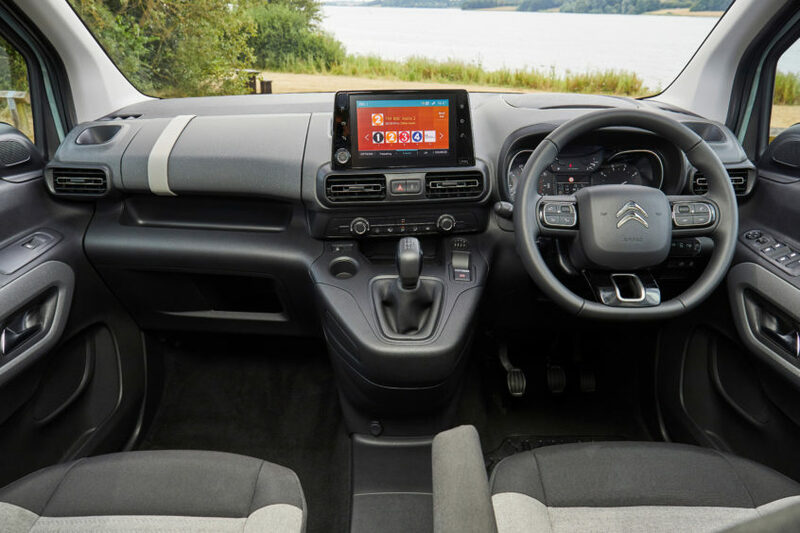 Prices start a little over £19,000 and there’s a choice of two 1.2-litre turbocharged petrols and three 1.5-litre BlueHDi diesels, as well as two trim levels, Feel and Flair. I drove the Flair model with the middle of the three diesel engines, which came with a price tag just shy of £22,000. Mine came loaded up with more than £4,000 of extra equipment, including an unusual take on the panoramic glass roof that comes with a high-level plastic storage tray underneath it. There’s loads of legroom front and back, and even with the optional airline style overhead storage you could wear a top hat and not have it touch the roof. At 775 litres the boot is gigantic – 200 litres more than an Audi A6 estate – and if you fold the rear seats there’s a flat 2.7 metre long load space that holds an immense 3,000 litres. As long as you’re not expecting sports car handling the Berlingo is surprisingly nice to drive. The controls are nice and light and it rides comfortably. My main bugbear was the measly five speeds offered by the gearbox, which increases engine noises and decreases fuel economy at motorway speeds. You can Berlingos with an extra gear – and there’s an eight speed automatic – but I’d prefer to see six speeds across the range. I’ve driven so many SUVs over the past few years that it was a pleasant change to drive a good old fashioned people carrier. It may not have the off road looks of an SUV, but they’re usually only for show. What it does have is much more space at a lower price point and just as good a drive.